Las Vegas, NV (October 3rd, 2018) – PinRaise, the company that connects real estate agents with local clients and nonprofits, announced today that the donations continue, with the help of their esteemed real estate professionals each making donations on behalf of their clients to the nonprofits of their clients’ choice. Peter Lunde of Coach Realtors in Stony Brook, NY has generously donated to Autism Speaks on behalf of his clients, Gregory and Debra Giblin. Dana Roberts of Coldwell Banker Residential Brokerage in Irvine, CA has generously donated to the Halo Trust on behalf of her client, Jess Dyrenforth. 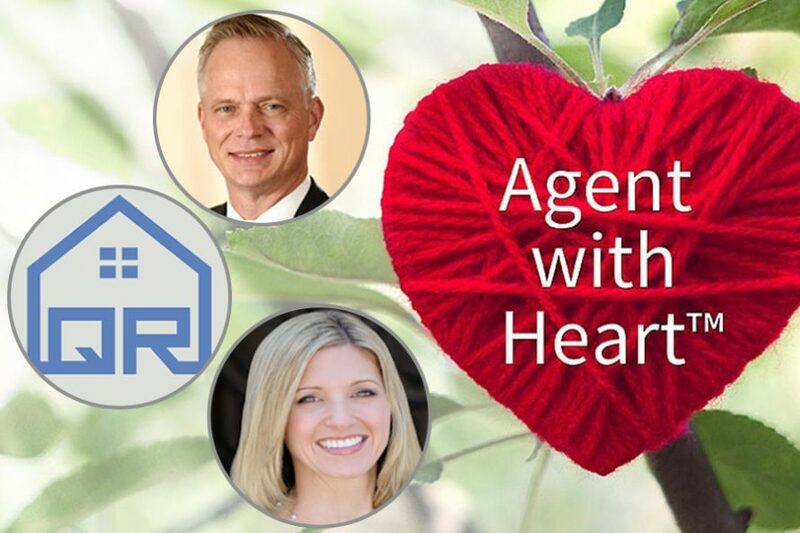 “Through Agent with Heart, we strive to assist as many nonprofits as possible by generating as many donations as we can, and thanks to real estate agents like Peter, Dana, and everyone at Quinlan Realty, we are able to achieve that,” concludes Mr. Giaimo. To contact Peter Lunde, please call 631-601-7906 or visit www.PeterLundeNorthShoreHomes.com.